These cards are great for practicing those fine motor, prewriting skills. 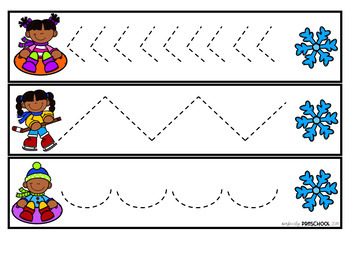 Print and laminate these cards, or place in a dry erase sleeve, and have children trace the lines. 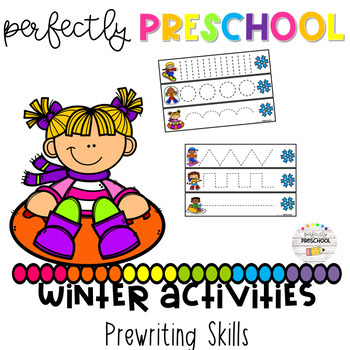 These are great for preschoolers of all ages to either learn the beginning steps to writing, or for those who are struggling with fine motor control! 15 cards are included.